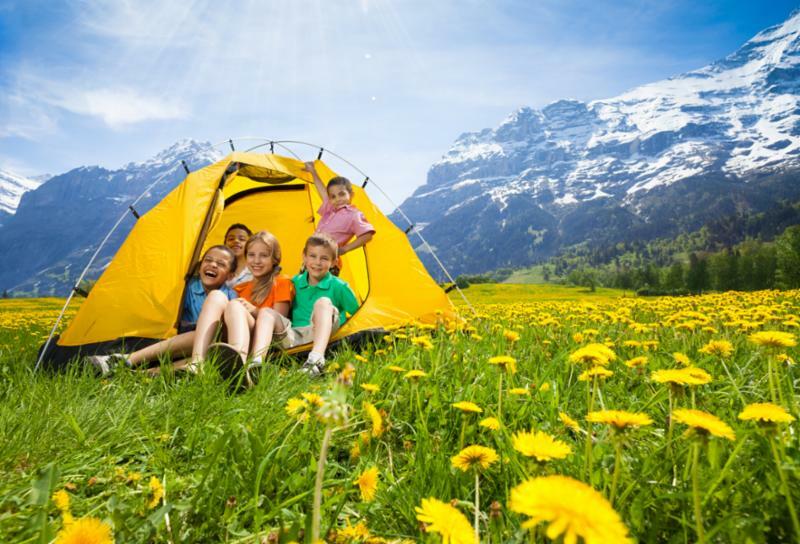 Welcome to this Summer edition of our newsletter! We hope you find the content informational, inspiring, and fun. We are currently into our summer tutoring session as well as training new tutors in the Orton-Gillingham Method. 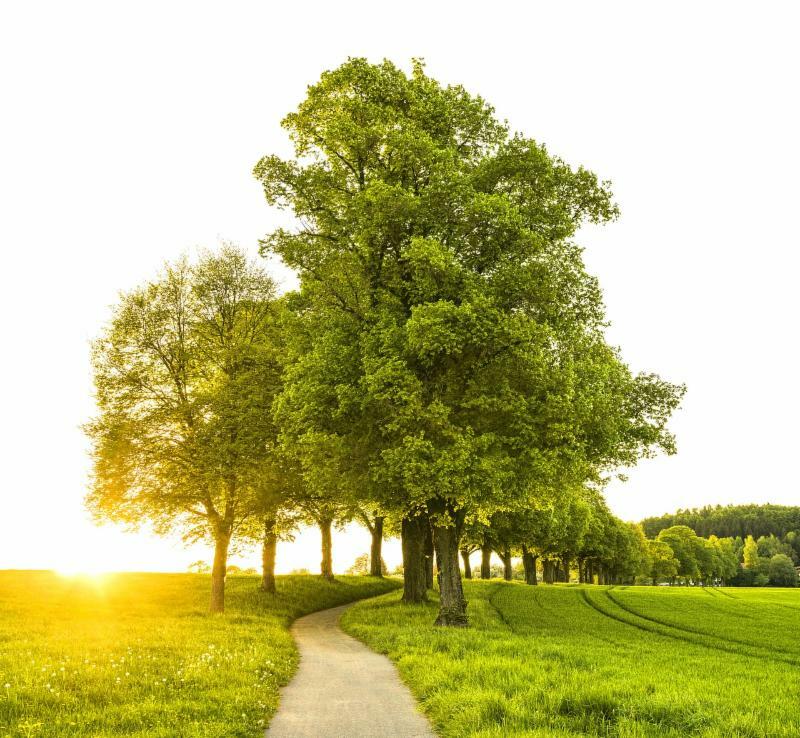 We hope you are all enjoying the longer days, warmer weather, and abundant opportunities for fun activities that summer brings. Please note that the Children's Dyslexia Center-Madison summer session runs June 4 through July 11. Tutor Trainee first class is June 19 - June 21. The Center will be closed for 4th of July break Wednesday/Thursday July 4-5, and will resume tutoring on Monday, July 9th. At our recent annual graduation ceremony which we call our Celebration of Achievement, we recognized 21 children in our program who have met the qualifications to graduate. We are so proud of their hard work and accomplishments. We’d like to highlight a couple stories shared that night. Finnian’s reading skills began to improve immediately. In his very first lesson, he learned something he hadn’t understood before. “I noticed a difference in my academics right away. Reading began to make sense, and it was actually, kinda fun! And now, I even read for enjoyment? Crazy,” Finnian said. Finnian was one of our graduates this year. We wish him success in the future! A Parent’s Perspective: Casey’s Story . Casey’s family got involved with the Children’s Dyslexia Center-Madison when her daughter, Kennedy, was beginning 5th grade. At a meeting, the school IEP* team recommended their family contact the Center. As Kennedy attended her tutoring sessions over the next two years, her test scores steadily increased. Casey found the improving scores impressive. “But as a parent I noticed and cared more about our daughter’s increase in confidence,” she explained. They were delighted to find that reading, which had always been a struggle, was now becoming a joy for Kennedy. Casey feels grateful for the road map provided by the Center for Kennedy and other children. 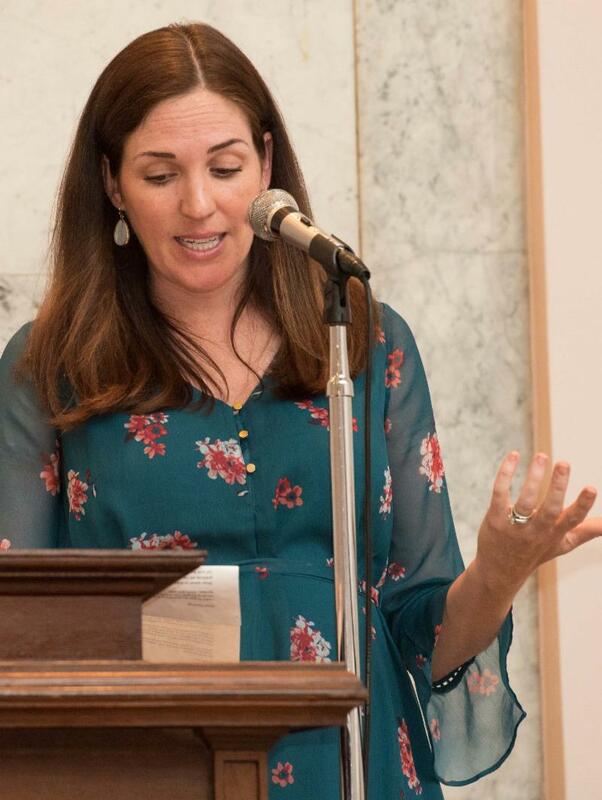 “The Children’s Dyslexia Center helped us find a path for our children so that they can thrive as life-long learners,” Casey said. Kennedy was one of our graduates this year. We are excited to see where her path takes her in the future. Everyone is welcome to attend our Celebration of Achievement ceremony which is held the first Tuesday each May. Please consider joining us on May 7, 2019 at the Madison Masonic Center for this important event. Matt Ivens (right) Secretary of Commonwealth Lodge #325 presents the 2018 Commonwealth Lodge #325 scholarship to David (left) at this year's Celebration of Success. 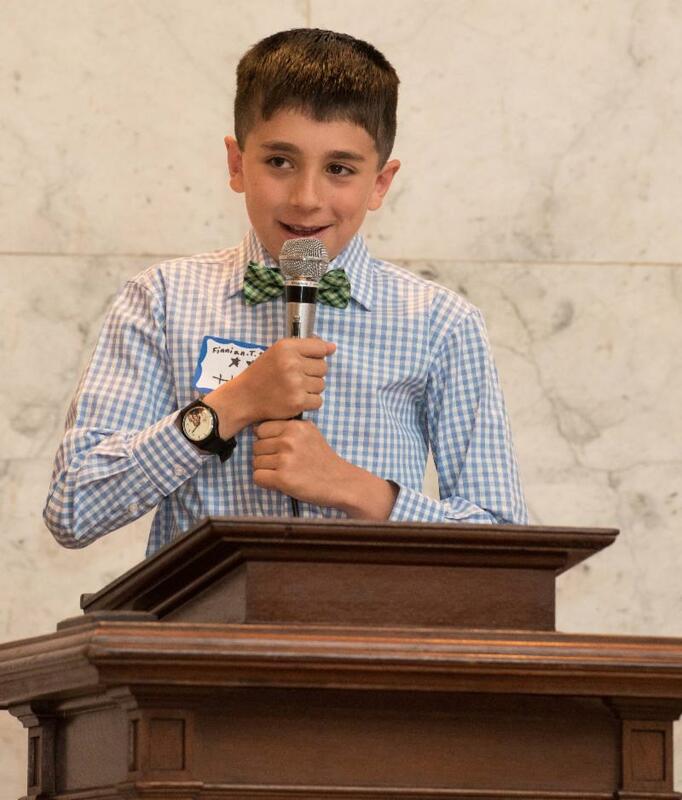 The Children's Dyslexia Center-Madison (CDC-M) Board of Governors, tutors, and staff would like to recognize and congratulate Commonwealth Lodge #325 for presenting another scholarship this year to one of our Center graduates who is preparing to go forward in his post-secondary education. In 2017, Commonwealth Lodge #325 created a scholarship program for students who have graduated from the CDC-M and are going on to college having compled their secondary education. 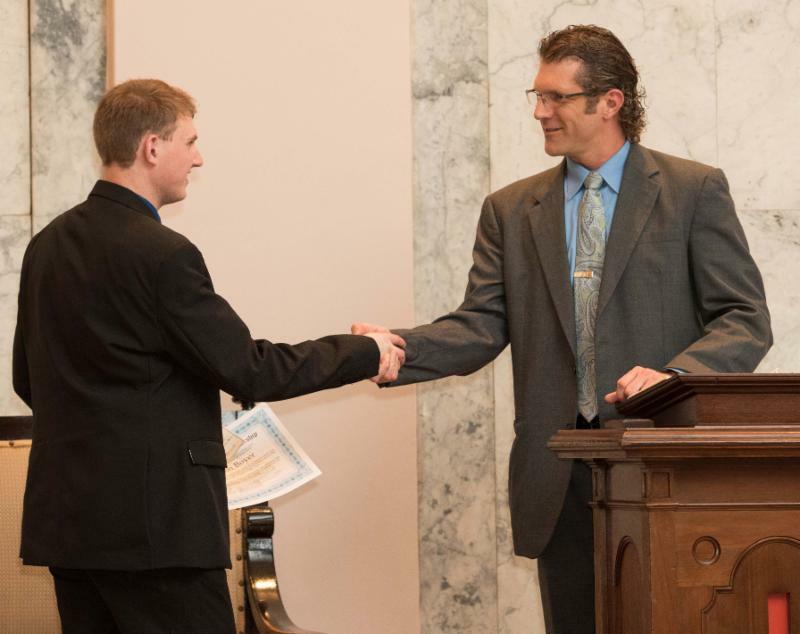 The first recipient of these scholarships was Center graduate Dalton who was headed off to University of Wisconsin-Rock County in 2017 with plans to transfer to UW-Milwaukee, where he will work to attain his bachelor's degree in film studies. Dalton aims to find a career in film post-production and editing. At our 2018 graduation ceremonies this May, CDC-M graduate David received the Commonwealth Lodge #325 scholarship. David plans to attend UW-Whitewater to study creative writing and aspires to someday write books for middle school aged children. The Center congratulates both of these students and wishes them well on their endeavors and thanks Commonwealth Lodge #325 for funding these scholarships for our graduate students who are using the skills learned to go forward in their post-secondary education endeavors. We are so grateful to the following organizations who have awarded grants to the Children’s Dyslexia Center-Madison in 2018. West Kiwanis Club for one-on-one tutoring. *This fall you can support Madison South Rotary Club's philanthropic efforts by visiting their "Brat Stand" on Monroe Street across from Gate 1 before all the UW home football games. Working that stand is one way they raise money for their charitable gifts. We remain very grateful to the many individuals who continue to make personal donations to our center. 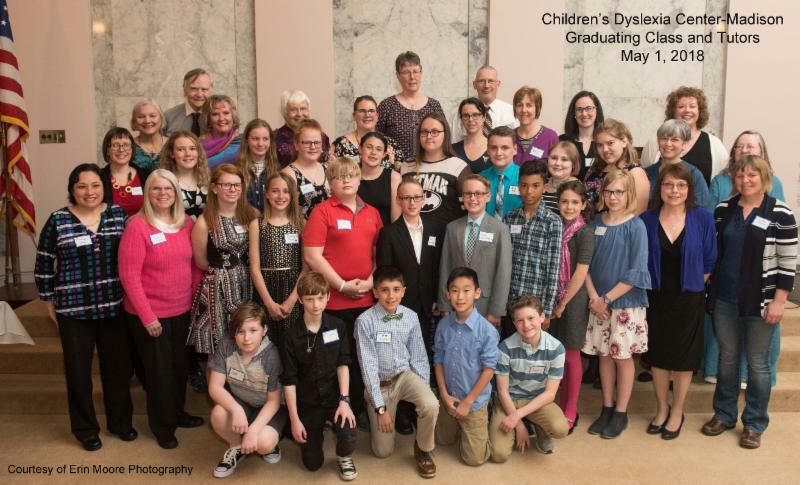 Because of individual donors, our sustaining funders, and the organizations listed above we are able to make a difference in the lives of children with dyslexia in South Central Wisconsin. Thank you! Donations can be made via our website. Click Here. contact Gail Piper at 608-242-9282 or gailpiper6@aol.com. Spring was a time of fundraising and graduation here at the Center. We celebrated the achievement of those students who have reached their grade level in reading and they graduate from our program with an elevated sense of worth and accomplishment. We look forward to hearing about their future successes! Congratulations 2018 graduates! 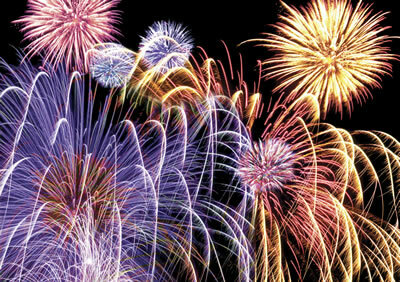 I want to take this time to say thank you to all the volunteers and fundraisers who help to make our Center function. Without their diligence and support we could not continue to provide the free tutoring program that helps so many in our community and surrounding area. Thank you to the Ladies’ Luncheon committee. Many of you have little contact with our Center throughout the year but return each spring to host this lovely event. We had a great number of attendees this year, regardless of the date change and all in attendance had a wonderful time! Thank you, ladies! Thank you to the Walk for Dyslexia committee and the co-chairs Dale Holmen and Gail Piper. Gail, especially, who tirelessly keeps up all the behind-the-scenes fundraising paperwork and advocates so much for our Center through our website, newsletters, and social media! We would truly be lost without her! Thank you to Commonwealth Lodge #325 for, once again, presenting a $500 scholarship to a graduate of our program for continued education. This is a wonderful way to encourage our students to use the knowledge they have gained through our program to achieve their goals and rise to higher education. We appreciate Lodge 325's support! Within every child beats the heart of a superhero . When equipped with the proper tools, every child could grow up to be the President, find the cure for cancer, or end world hunger – the next generation of real life superheroes. Yet, dyslexia can rob children of their chance to soar. While dyslexia is not curable, it can be overcome successfully. This miracle is happening daily at the Children's Dyslexia Center-Madison. The Children's Dyslexia Centers, Inc. has calculated that it costs $5000 a year to tutor each child at their Centers. And, anyone interested in covering the cost of tutoring one child can do just that through our Sponsor A Child program. Your sponsorship of $5000 will underwrite the cost of tutoring an individual child for one year. By Sponsoring A Child you are enabling a student’s reading and spelling skills to soar - positively affecting an attitude toward reading; and empowering self-esteem to grow and flourish. With your tax deductible contribution you will receive updates on both the Center and your student’s progress. 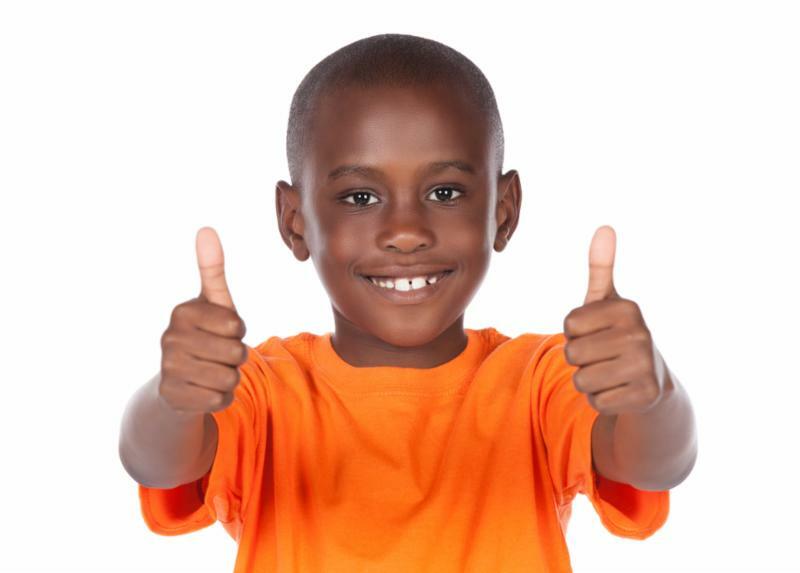 Join us to Sponsor a Child – the results are priceless. try sleeping with a mosquito! Scientists, artists, architects, astronauts, musicians, engineers, inventors, business leaders, government officials, -- the list goes on and on. Who is YOUR favorite? When people think of successful filmmakers in Hollywood, Steven Spielberg is typically at the top of the list. Most people, even his loyal fans, would never guess that the famous director has struggled with dyslexia throughout his entire life. What is even more amazing is the fact that his learning disorder went undiagnosed for years. Still, Steven Spielberg did not let his dyslexia hold him back from accomplishing his big dreams. Spielberg, now 65 years old, was not diagnosed with his learning disorder until just a few years ago at the age of 60. He talked about the significance of growing up in his New Jersey town, not learning how to read correctly at the age he should have. He spoke candidly about the disorder on camera as he was interviewed by Quinn Bradlee . 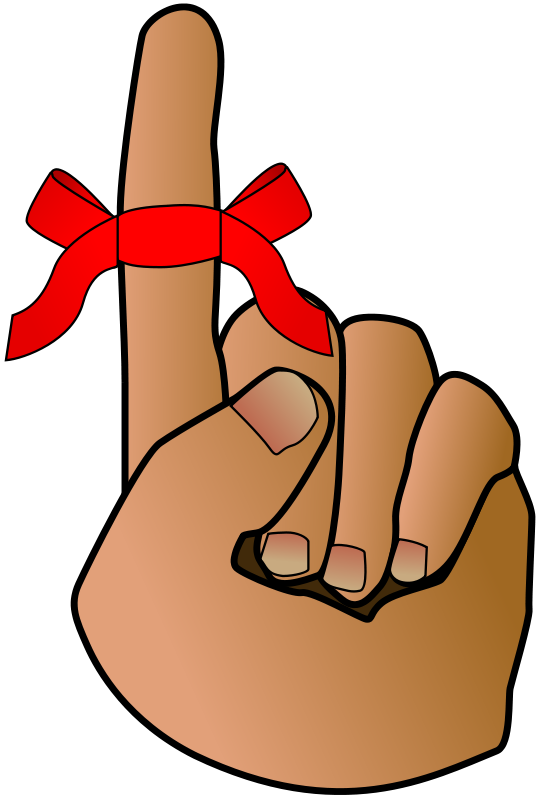 Dyslexia is a condition in which the brain fails to recognize symbols in the same way most other people do. As a result, children like Spielberg likely had trouble learning to read without extra help. When Steven Spielberg grew up in the 1950s, dyslexia was not even a condition that a person could be diagnosed with. Spielberg fans might be surprised to learn that his failure to read on target with other students led to being bullied and treated poorly. Even his teachers failed to recognize that there was a problem with his reading comprehension. They were the first to label him as a poor student who just did not do the work required of him. He was perceived as a lazy student, not a child who needed help. As a learning disability, dyslexia can severely decrease a person’s accuracy when it comes to reading, writing and spelling. In some cases, dyslexia can influence short-term memory and the way one writes. Unfortunately, this disability can affect up to a tenth of the population but it goes widely undiagnosed. No case of dyslexia is exactly like another; the disability can be attention related, visual or auditory. Cases like Steven Spielberg’s, involving reading and writing, are the most common when it comes to childhood cases. When these children become adults, they often have better comprehension but may read slowly in comparison to other readers. In many cases, it does not significantly impact adulthood. Steven Spielberg overcame his learning disorder by turning to filmmaking. 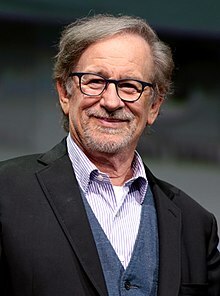 Though Spielberg’s situation was obviously tough, he claims that he never felt that he was a victim of his learning disorder, and it appears that he actually used it to his advantage in every way possible. He used some of his experiences in school for his films, such as “ The Goonies ,” which was based on a group of friends he had who just did not fit in with the rest of the students. Steven Spielberg expresses the sentiment that movies can transform one’s life and save them from feeling shame. He says that this is exactly what happened to him. He used film as an escape, and it was successful for him. Spielberg’s success did not occur overnight though. He was an intern with Universal Studios when he created his first short theatrical film, Amblin’ in 1968. As of today, he has addressed some of the most controversial topics imaginable, including the Holocaust and slavery. His major successes include Schindler’s List , Jaws and Jurassic Park . Are you looking for a way to get more involved with the Center? Or were you wondering how you might give back? Here are some ideas for you. We’d love to highlight more of our fabulous kids in the newsletter. Please contact Leslie Huber if you would be willing to tell your story. We are interested in the stories of current kids at the Center. We’d also love to track our kids after they leave. We’d love to hear from families who have a child who graduated a few years ago. Please cont act Leslie Huber at lahuber@hotmail.com if you would be willing to tell your story. We have a wonderful opportunity approaching at the end of July to raise money to support our one-on-one tutoring services for children with dyslexia. other “experience” items and items of interest to sports enthusiasts. In the past, auction items have come through connections CDC-M supporters have to local businesses or even through employers. If you have an idea or connection, please contact Steve Underwood at scunderwood@tds.net or (608) 216-4589. Would you like a chance to earn great prizes like $1,000 in cash, four tickets to a Green Bay Packers game, a stay at Kalahari Resort, or sports memorabilia while also supporting the Children’s Dyslexia Center-Madison (CDC-M)? If so, then please consider purchasing raffle tickets to the Madison NFL Alumni Chapter’s Charity Raffle , a nother facet of the NFL Alumni Association's fundraising for their chosen charities (CDC-M being one of them!). Tickets are $20 each and CDC-M gets 85% of that toward our general operations. Read all about the NFL Raffle Tickets here. Tickets are available at the center office, or contact Steve Underwood at scunderwood@tds.net or (608) 216-4589. 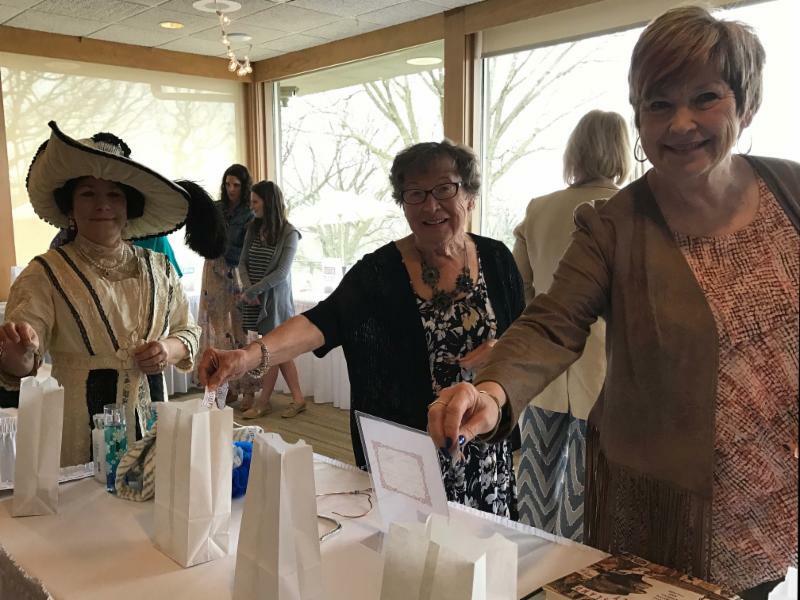 Our annual Ladies Luncheon fundraiser sponsored by the Ladies of Madison Valley Scottish Rite was held on Saturday, April 14, 2018 at the Blackhawk Country Club in Madison. The event raised over $3,000 this year to support our general operations at the CDC-M. The committee appreciates all the donated raffle items and support of the table hostesses as well as those who attended to make the event a success. 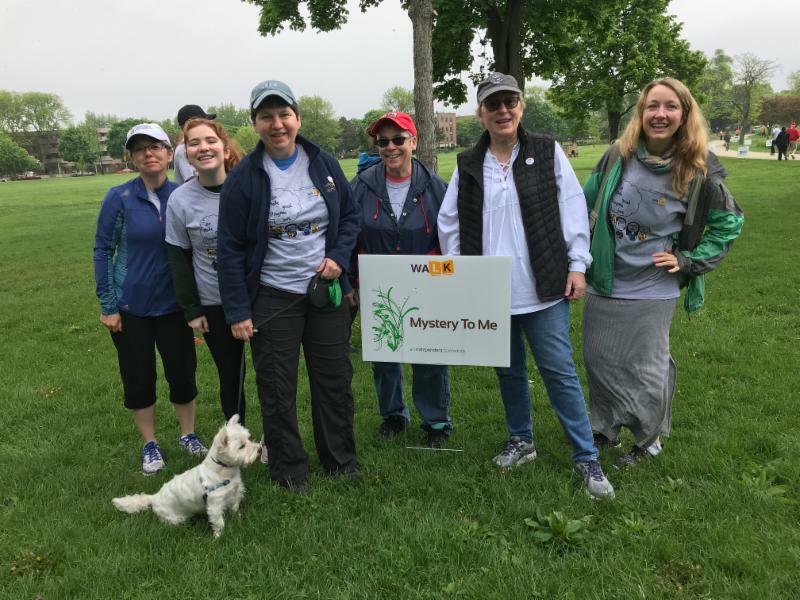 Our 9th Annual Walk for Dyslexia-Madison took place Saturday, May 19, 2018, at the Brittingham Park Shelter in Madison. We had 130 registered participants and the top three pledge earners together raised $5455! Total money raised at this year's walk to support CDC-M general operations is reaching $24,000 as post event donations arrive. Many who participated commented that they liked having the walk at Brittingham Park, and encouraged the Center to have it there again. For more information on the walk you can visit www.walkfordyslexia.org. We want to thank our 2018 walk sponsors for helping to make this year's event a success. Link to our 2018 Walk sponsors. Nothing says summer quite like a delicious rhubarb/strawberry dessert, and this one is super easy! It's called a "dump cake" for good reason: you dump in the ingredients, bake it, and enjoy! Spread rhubarb in a greased 9 x13 inch pan and sprinkle with sugar. Cover with the jello mix, then the cake mix, and pour on water and butter. Bake 45 minutes or until rhubarb is tender. Don't forget to bring in your BoxTop$ 4 Education coupons to put in the collection box located in our waiting area. (Please be sure they are not expired.) Our Center has raised $2,026 in the last five years with just those little pieces of paper! Visit www.boxtops$4education for more information about this General Mills charitable program that raises money for non-profit organizations. Deputy for Supreme Council, 33° A.A.S.R. for No. M.J.